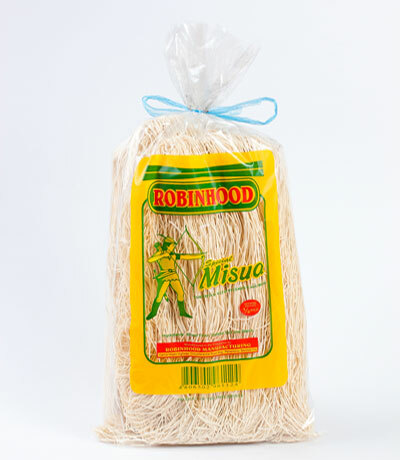 A thin white wheat based dried noodle originated from Fujian, China. 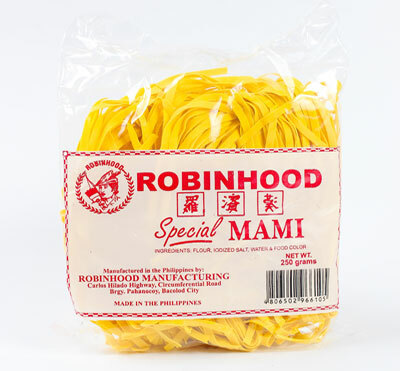 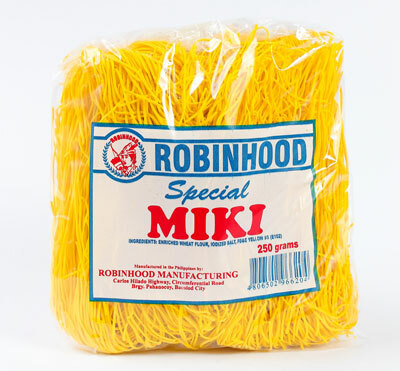 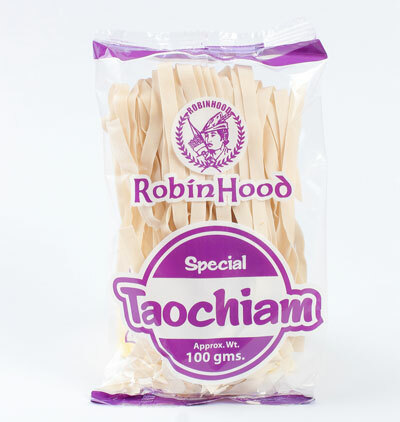 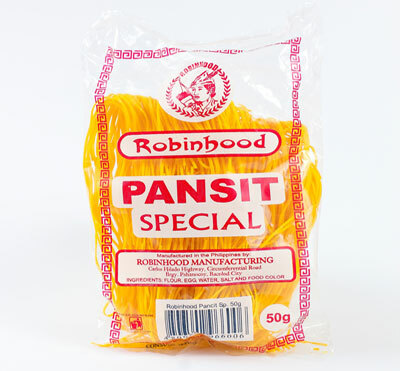 It is best used in noodle soups. 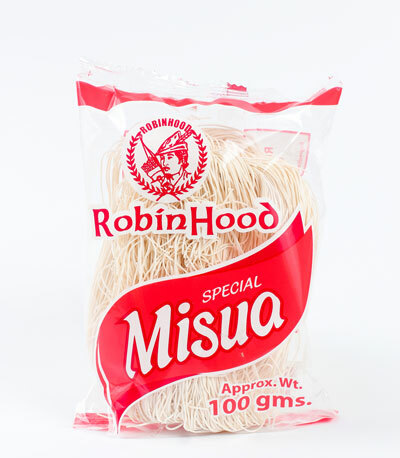 A wide & flat version of Misua which is often used in stir fry dishes and noodle soup dishes. 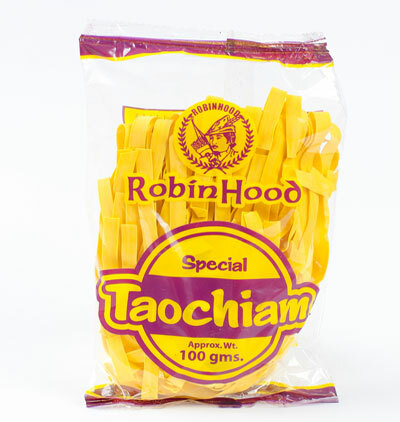 Famous in far-flung town in many parts of the country and is used in various noodle dishes.